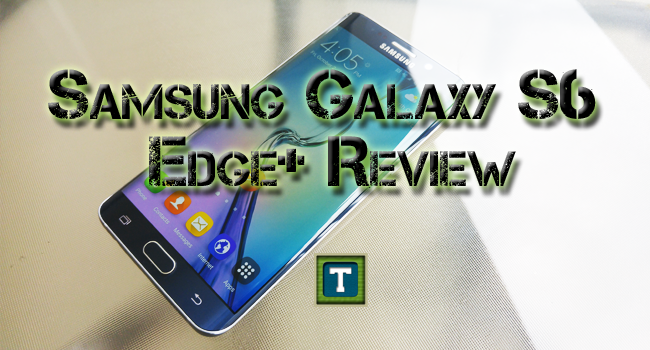 The Samsung Galaxy S6 edge+ surprised me. I was expecting to be let down at some point throughout my thirty five day stint with the phone. I waited and waited, but that day never came. It truly is one of the best smartphones I’ve ever used.